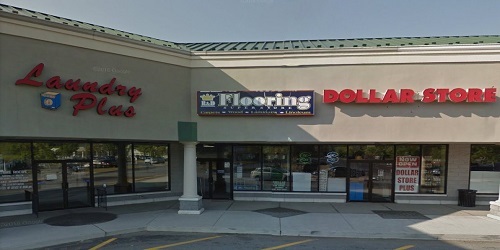 R & D Flooring Superstore offers a wide selection of Green Flooring options, ceramic, vinyl floors, carpet, and hundreds of area rugs. Their sales staff is knowledgeable in all aspects of flooring and can help you make the best decision for your lifestyle, decor and budget. New flooring can be more affordable than you think.